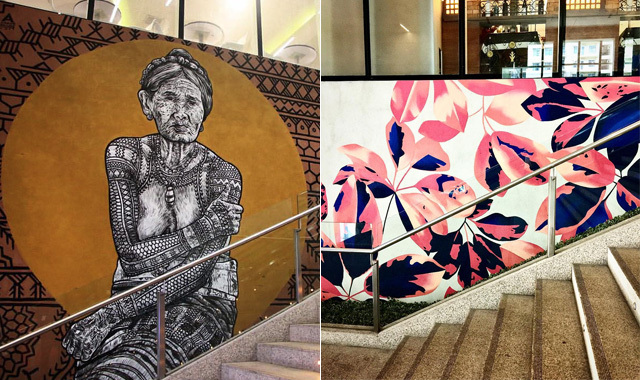 Spot these murals next time you shop. (SPOT.ph) SM Aura joins Bonifacio Global City's advocacy in encouraging public art by launching Art in Aura, a year-long affair that aims to take art out of the gallery and bring it into urban spaces. 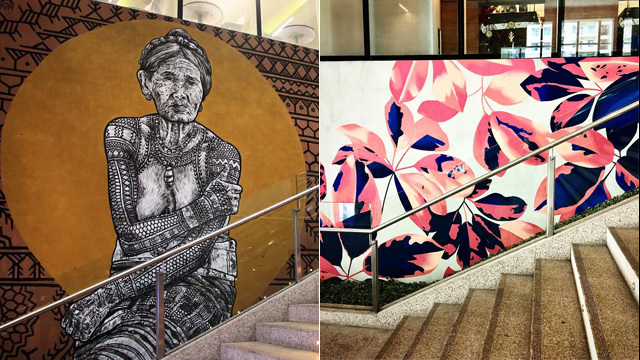 For the first part of the campaign, three Filipino artists were invited to go crazy on its otherwise plain walls near the SM Aura Grand Staircase. This type of crazy though is more than just images and patterns; they're thought-provoking creations that recognize the country's heritage. "The importance of art in a space like Bonifacio Global City (BGC) really speaks volumes when it is allowed to grow organically and when public spaces are given to artists to share their visions and creativity with the community,” JM Conopio, Marketing Manager of SM Aura Premier, explains to SPOT.ph. Take for example painter Mercedes Olondriz who creates artworks inspired by the natural world. Her masterpiece titled “Flaura” is a depiction of melding together organic elements into the urban landscape. UP Fine Arts-graduate Archie Oclos is known for murals depicting socio-political issues and indigenous Filipino people. His Art in Aura mural pays homage to our country’s treasures, including Apo Whang Od, the internationally-revered traditional tattoo artist, and Lang Dulay, a T’boli weaver. In her work titled “Through the Cracks,” visual artist Anina Rubio shows common household weeds making their way through fissures on the wall. This is her own interpretation of Filipino characteristics like resilience and adaptability. 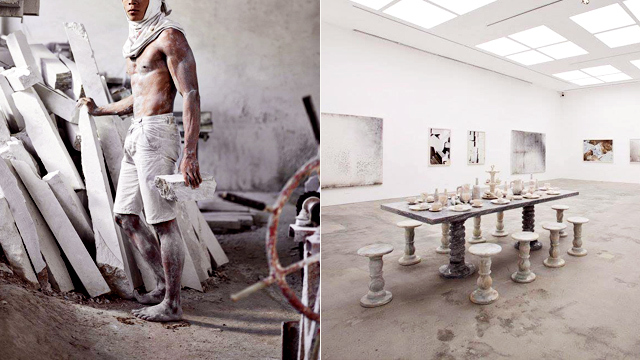 “[Art] opens up an outlet for people to enjoy and interact with art in a different, unconventional way and it lets art be part of the changing atmosphere and is part of their everyday lives. Since SM Aura is a public space in BGC where people naturally go to, art can be easily accessible here, and would allow more opportunities for audience and art to interact," continues Conopio. 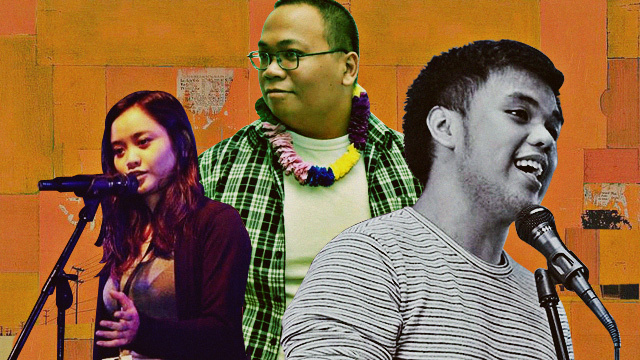 With murals as stunning as these three, it’s only a matter of time before people flock to the malls just to see beautiful works of art and dominate their Instagram feed with the #ArtInAura hashtag.